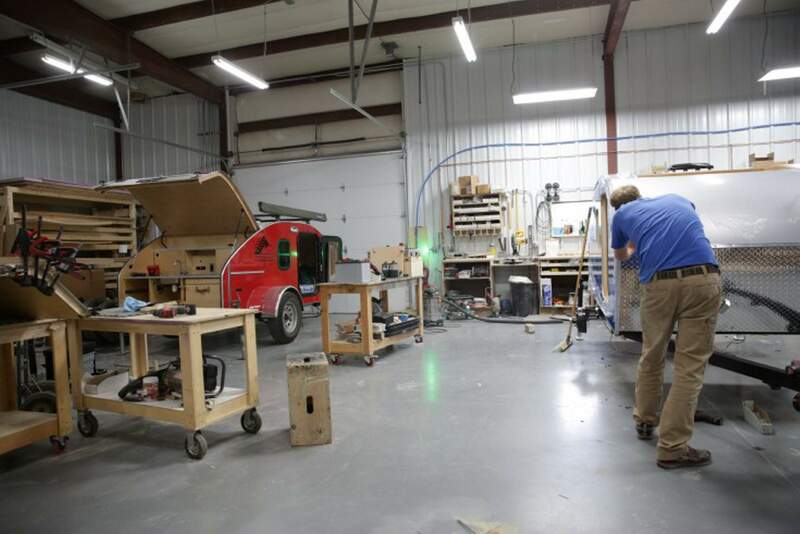 Chris Curry works on a camper trailer in the Timberleaf Trailer workshop in Grand Junction, where he moved his business after being priced out of Denver. But suddenly, Molick’s home of 40 years – Denver – was no longer a comfortable fit. Real estate was too expensive for his burgeoning business to survive. Timberleaf sells about 30 trailers a year, each starting at $20,000. Timberleaf started looking around Colorado and even out of state, in Houston and Salt Lake City. But the outdoors environment there wasn’t the right fit.